Thanks to the favorable climate, this year promises to be good and full of grapes and consequently of good wine. The harvest of the grapes takes place in September and is the culmination of a hard job: the last effort before testing the produce. If you are staying in the Chia region, we recommend a visit to the beautiful and stylish winery Cantina Mesa. The estate comprises 70 hectares in the heart of Sulcis Iglesiente, near Sant'Anna Arresi, and is surrounded by the sea. 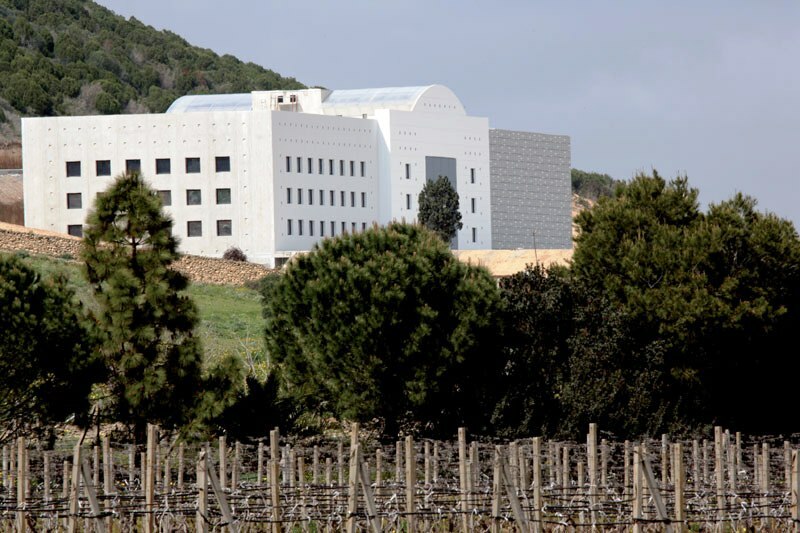 Their production focuses on Carignano del Sulcis, Vermentino di Sardegna and Cannonau di Sardegna grape varieties, along with Chardonnay and Syrah. The winery proposes tastings and retail sales. 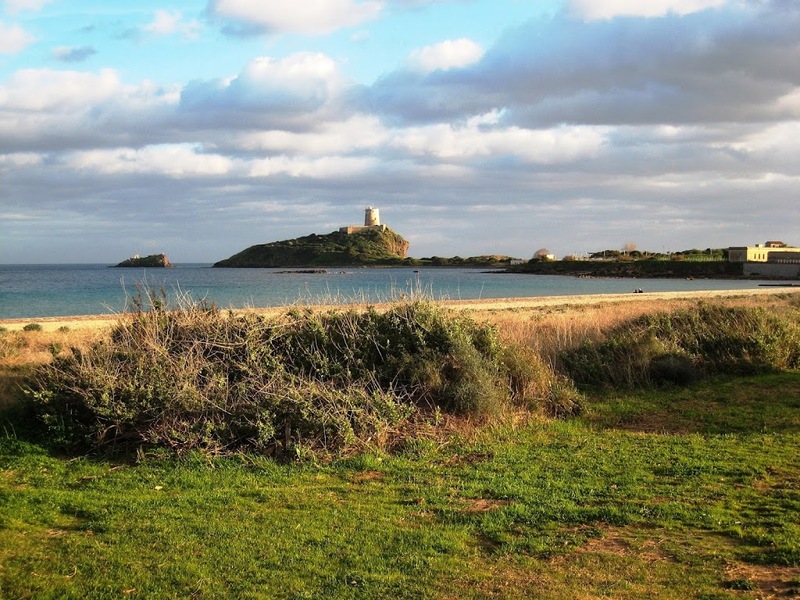 A great opportunity to bring back home a taste of Sardinia!